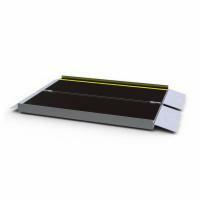 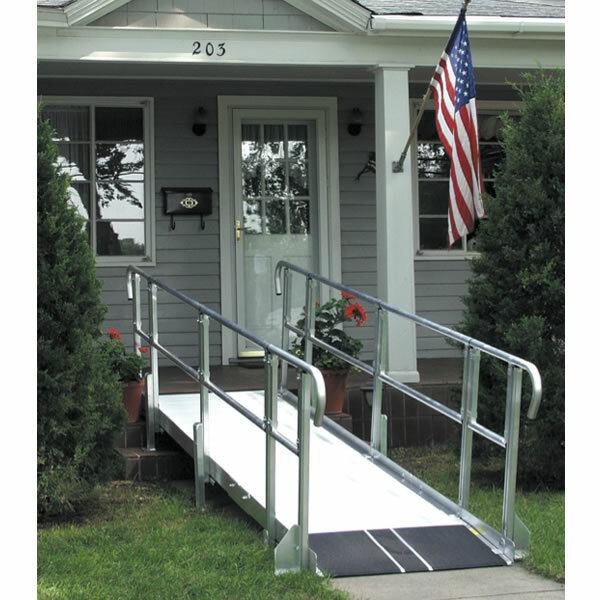 If you need an economical solution for providing access at your place of business where the rise is up to 60", then this Commercial Modular Ramp is the answer. Not only is this ramp ADA compliant, but because it requires little to no site preparation and minimal maintenance, your costs up front and over time are minimized. 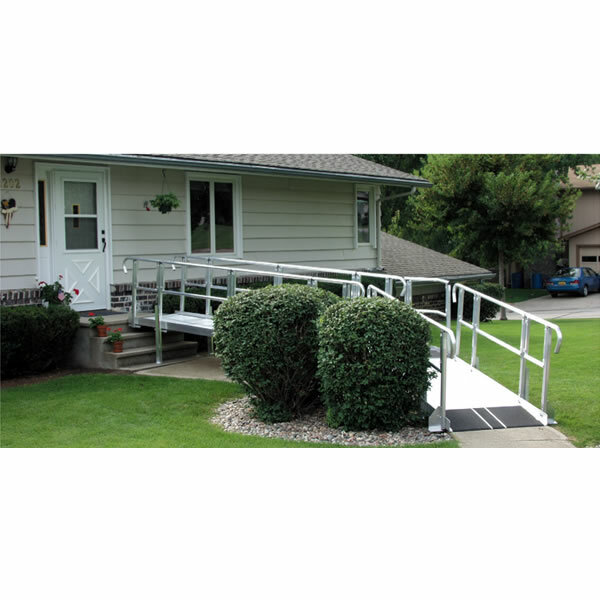 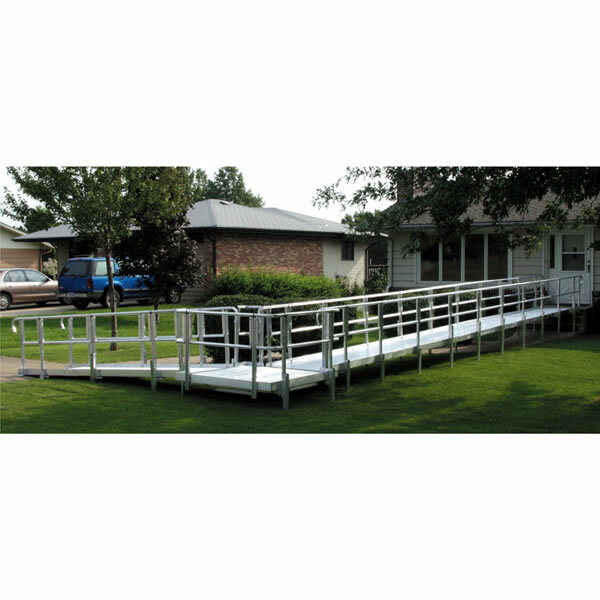 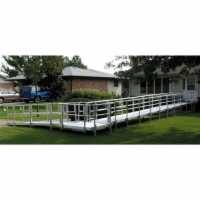 Like the Residential Modular Ramp, this ramp is made of rust-proof aluminum and is easy to reconfigure or adapt to a new location should your needs change.